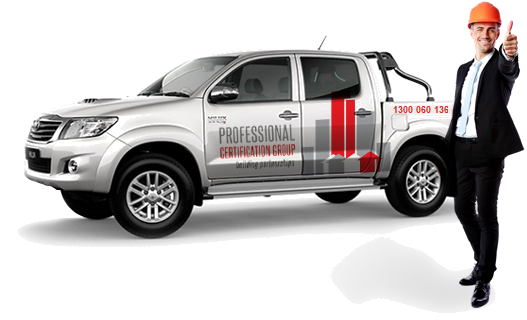 Professional Certification Group provides one-stop building approval and inspection services for builders and owners throughout Queensland. Each of our Private Certifiers is an expert on State and Council laws which apply to building, including the Building Code of Australia, Queensland Development Code, and town planning schemes, ensuring you will get the best professional guidance you need to complete your building project with fewer issues. For more complex town planning applications, we work in partnership with PPLAN. Our partners at PPLAN are also able to prepare and manage development applications on your behalf. Accelerate Sustainability Assessments can assist you with performance-based energy efficiency assessments, saving you construction and operating costs. We are one of the largest and most respected Private Certifiers in Australia. We are committed to providing you the best approval and consultancy advice service for your building project.